Knowledge sharing is a wonderful thing. 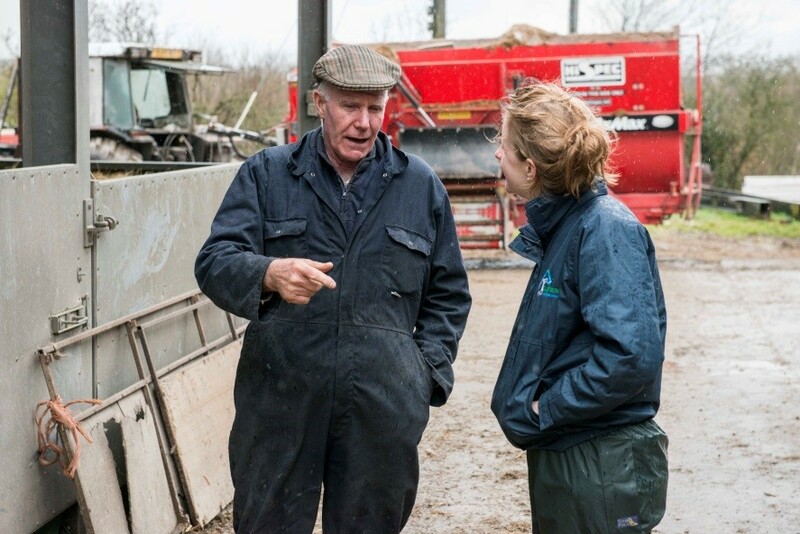 Recently we reached out to members of the sheep farming community and invited them to take part in a discussion around the challenges of the spring rise. The response was fantastic. Sheep farmers and industry figures from across the country came together on Twitter to share invaluable insights that are sure to make an impact this spring. 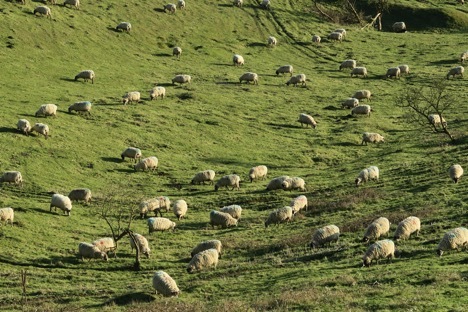 Sheep scab can wreak havoc among your flock and decimate your profits. Unfortunately, the condition can be undetectable until it’s too late. Even worse, the misuse of treatments could lead to resistance. Here’s what you need to know. With over ten thousand years of sheep farming behind us, it’s no surprise that our ovine friends have been the subject of more than a few falsehoods over the years. 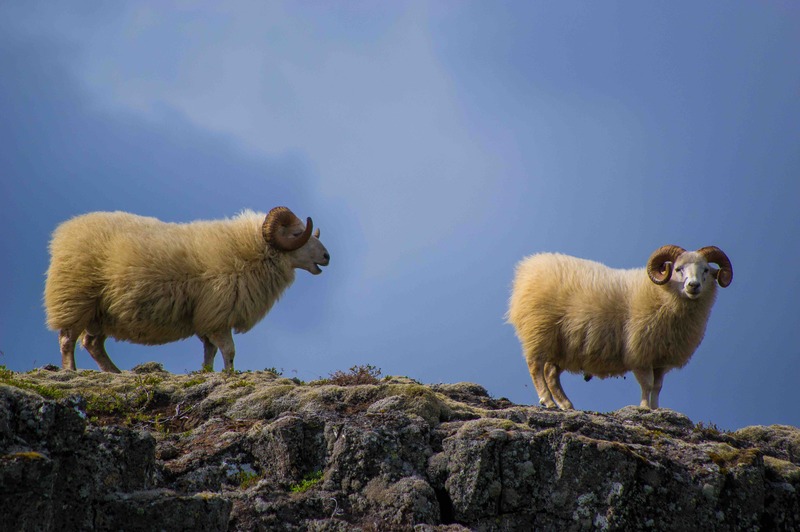 This article aims to correct a few of those mistruths and replace them with some fascinating facts that even the most seasoned sheep farmer may not have heard of. 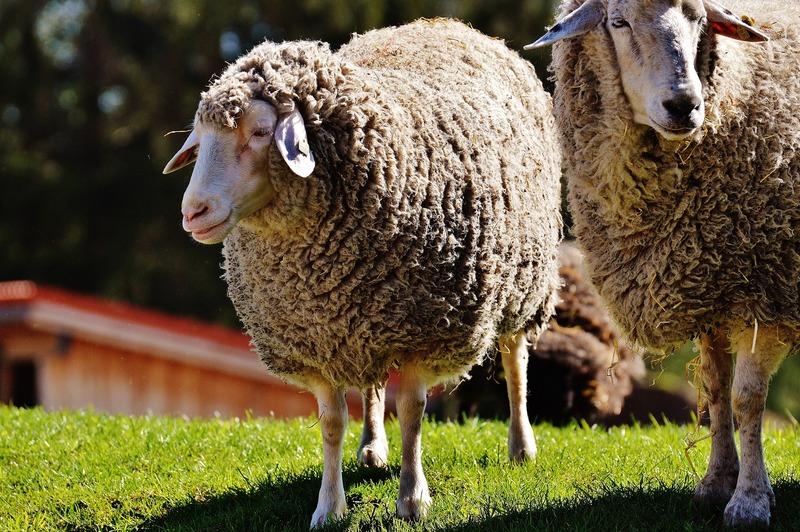 DATA SHARING IN SHEEP FARMING: TIME TO BUCK THE TREND? 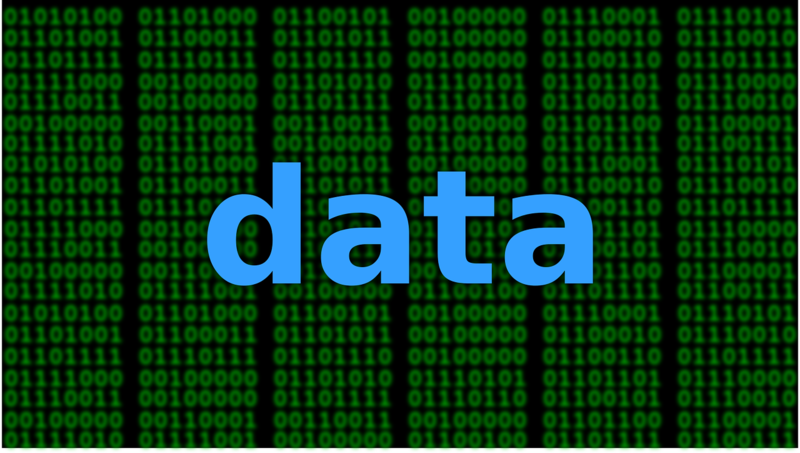 These days everyone is aware that their data has value. What we do, where we go, our preferences: these are valuable commodities that companies are willing to pay large amounts of money for. 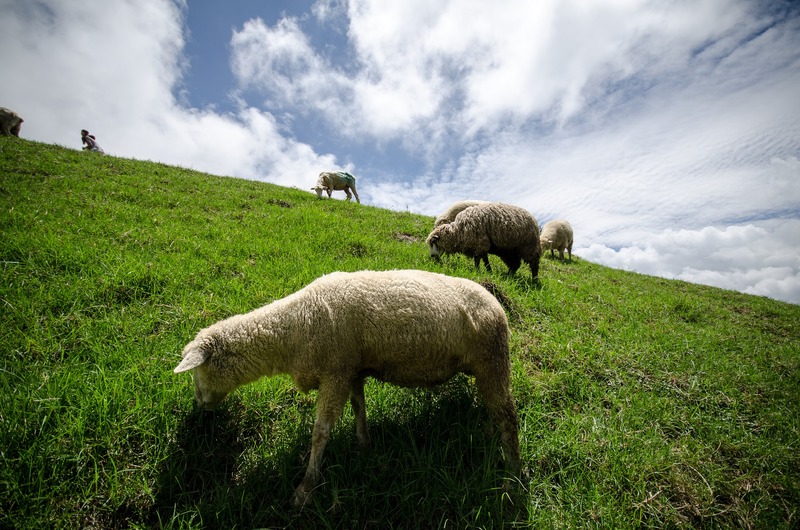 While the value of data is well understood by industries, such as retail or tech, is the sheep farming industry using its own data to its full potential? 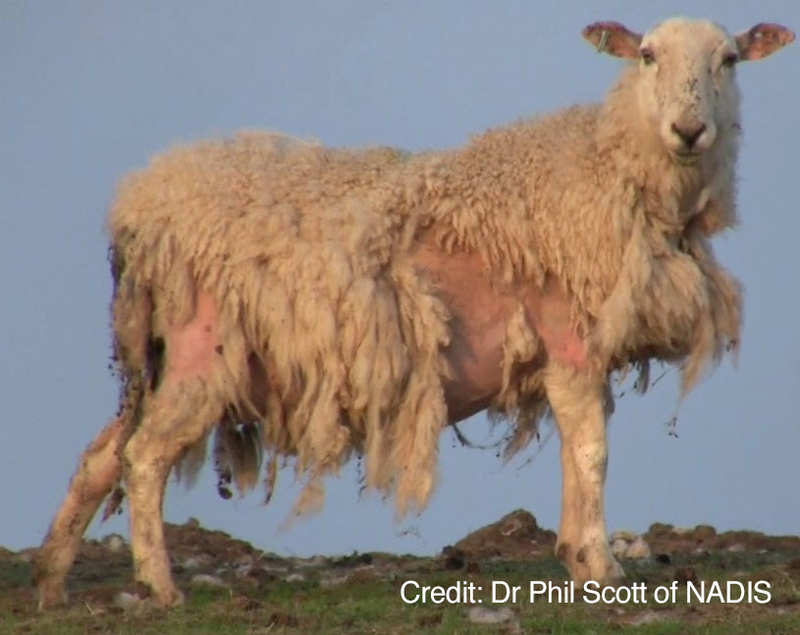 Parasitic infection costs the UK sheep industry hundreds of millions of pounds each year. 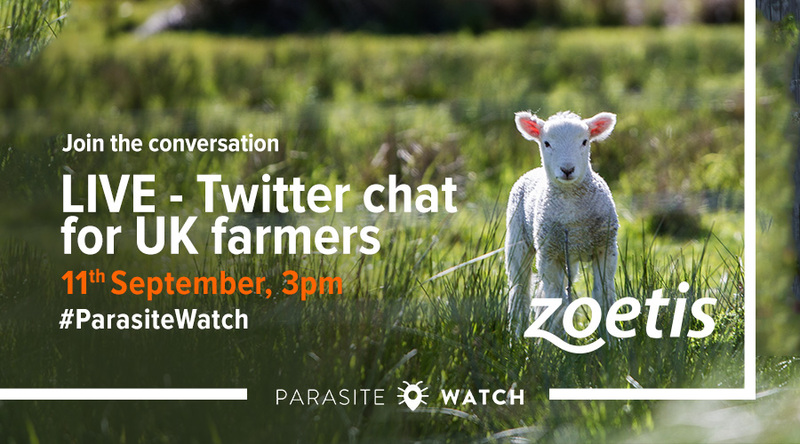 Join our Twitter chat to find out how you can protect your farm as well as your flock. Do you know your gelts from your gimmers? Do you know how to dag, dock and graft? 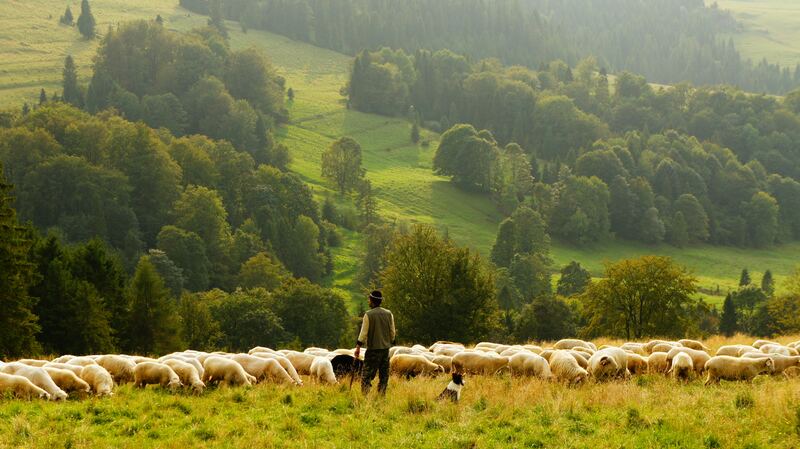 Sheep farming is an industry that’s present all over the world and has a history that spreads back thousands of years. From the old terms to the new, you can be forgiven for sometimes running into a word in the business that leaves you a little stumped. 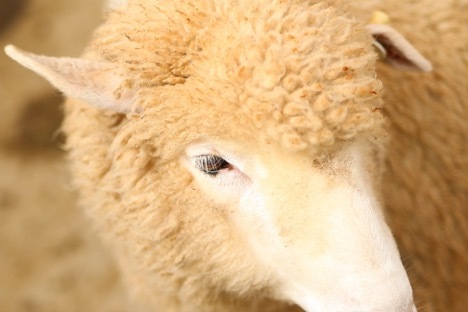 Here’s a glossary to help decipher the terms regularly found in sheep farming. 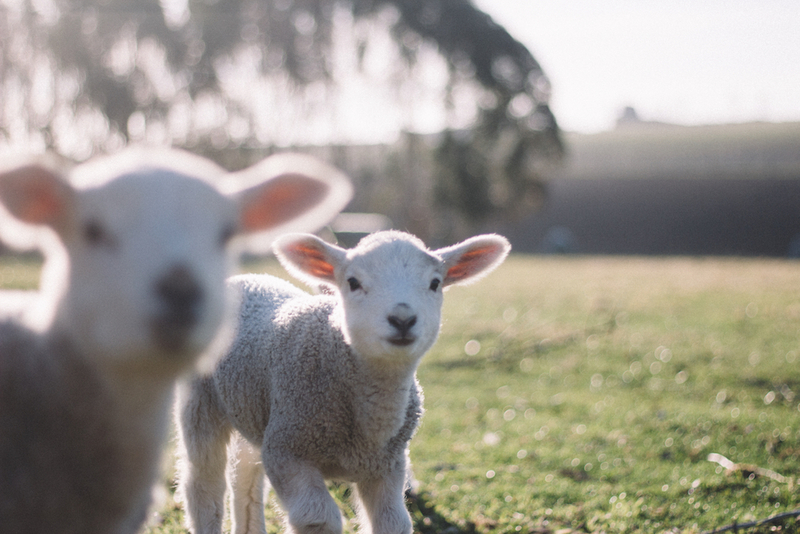 To help you connect with the latest, greatest sheep farming content on Instagram - and maybe find a little inspiration - we’ve compiled a list of the five accounts you should be following. 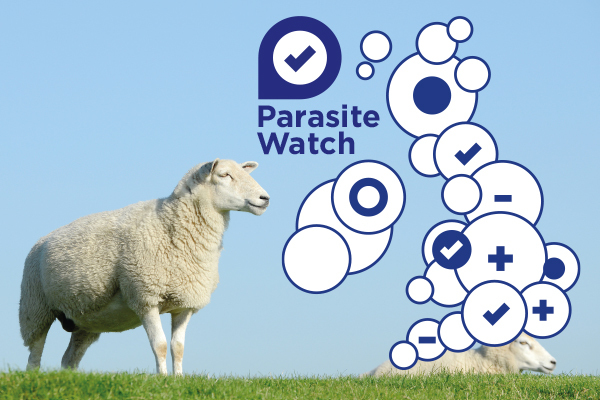 Find out how Parasite Watch has helped these farmers over the last three years by helping them detect parasites and sharing that data with UK sheep farmers across the country. 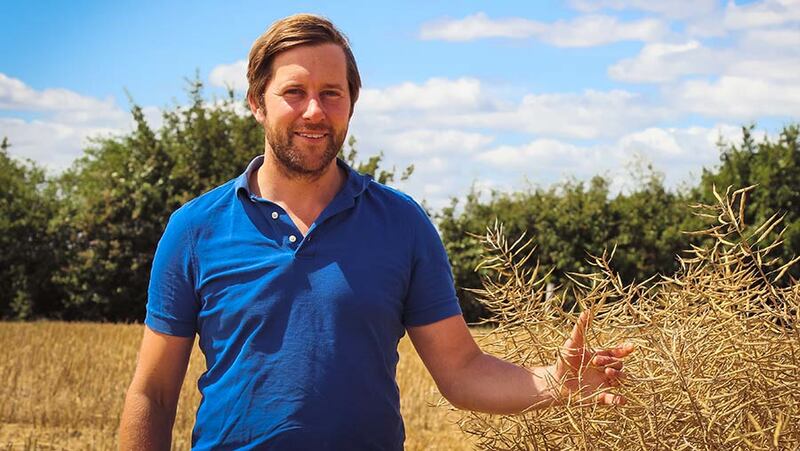 Social media is not just fantastic for sharing insight and networking within the industry, it also helps to raise the profile of the job beyond the confines of those who work in agriculture. Thankfully there are plenty of users on Twitter who are doing a great job advocating the sheep farming industry through thought-provoking and engaging content. Here are a few of our favourites. Acute fluke in sheep is expected to be a risk earlier this summer following the wet winter. This makes a mid-summer treatment vital to prevent significant losses . Despite the brief cold snap seen at the start of the year, it is expected the mud snail, which is the fluke’s intermediate host, will have thrived in the damp and wet conditions. This means there will be a build-up of infective metacercariae on many pastures, which develop into immature fluke when ingested. 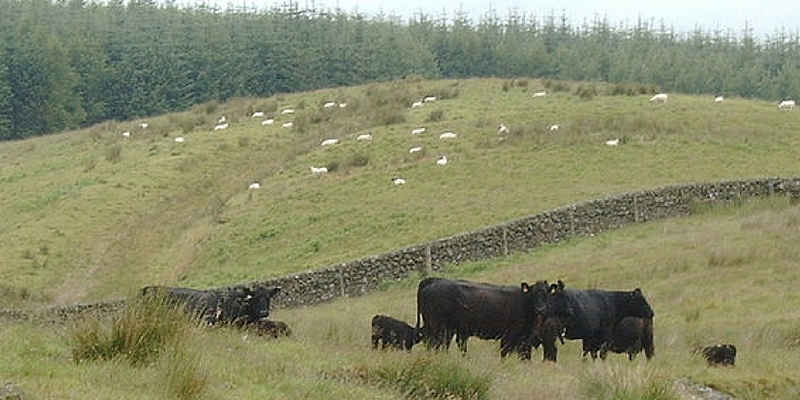 As a result, it is expected that there will be an earlier risk of immature fluke in grazing sheep this year, which can lead to death when not treated. Coccidiosis is caused by a very small parasite called Protozoa. A Protozoa is only made of a single cell. There are lots of different types of Protozoa; the one which causes Coccidiosis in sheep is called Eimeria. You may find up to 15 different species of Eimeria in lambs. Toxoplasma is not a fussy parasite: it will happily infect any warm-blooded animal, even humans! In fact one third of the human population have toxoplasma cysts in their body. 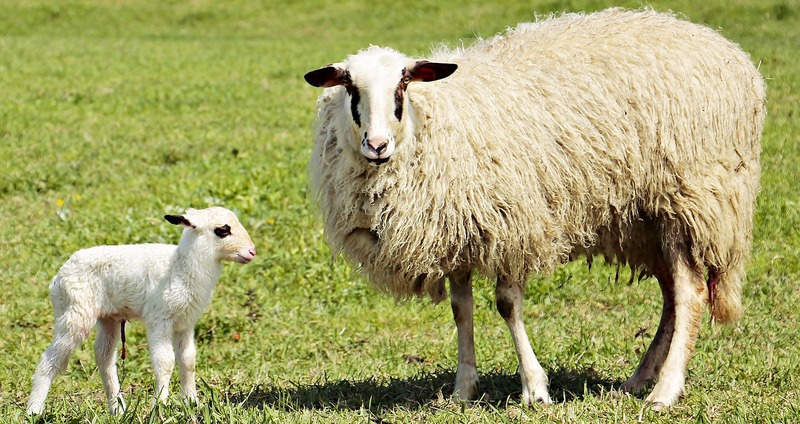 Most infected animals and people show little reaction to being infected, but it can cause serious problems in pregnant sheep, goats and women. With no two years the same when it comes to parasite activity, farmers need to be aware of what is happening on their farm and take appropriate action based on the risk, rather than the time of year in order to prevent costly production losses. 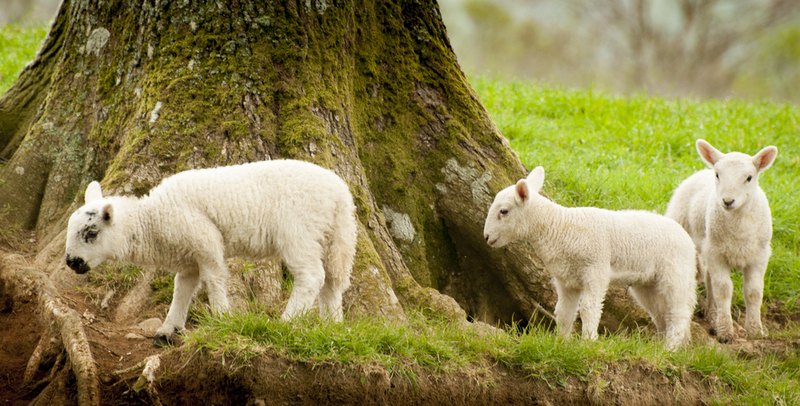 The spring rise is the relaxation of immunity around lambing. It allows ewe egg output to increase from overwintered worms, which contaminate the pastures and affects lambs. 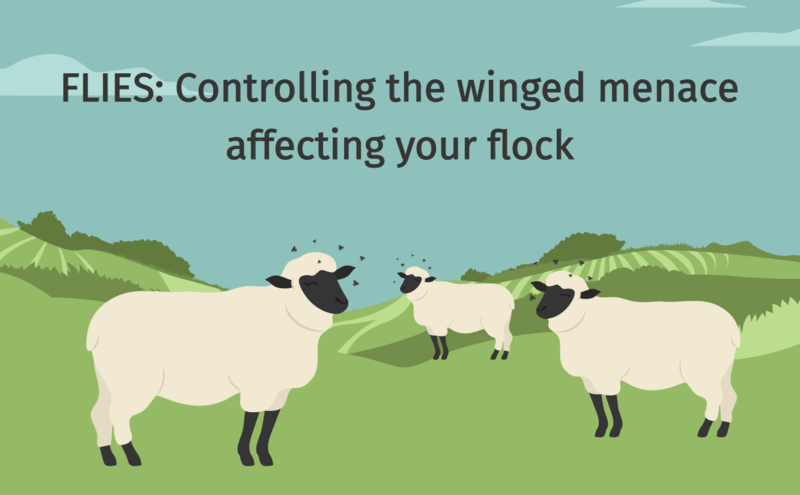 Controlling the spring rise is an important part of parasite management in a flock. Liver fluke in sheep is a threat that can quickly progress to become a big problem for you and your flock. Without a quarantine procedure, you risk infecting your flock with resistant parasites and other diseases. What this could do to your profits doesn’t bear thinking about. 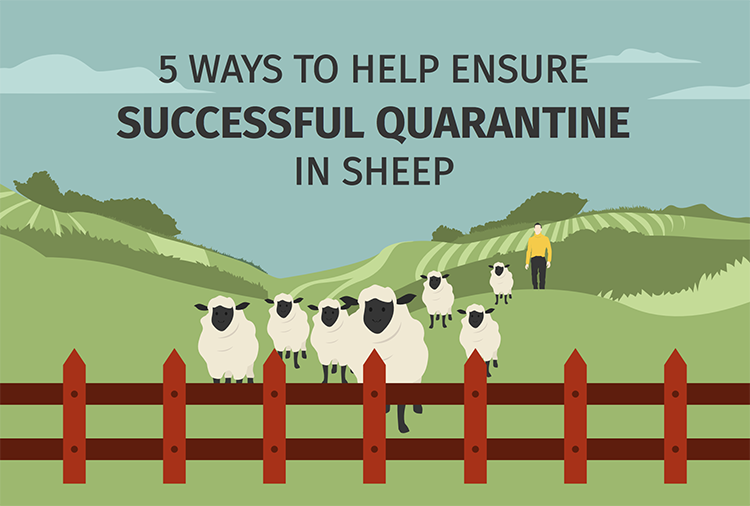 Here’s how to set up a simple, effective quarantine process for new or returning sheep. Quarantining your sheep is a staple for this time of year. 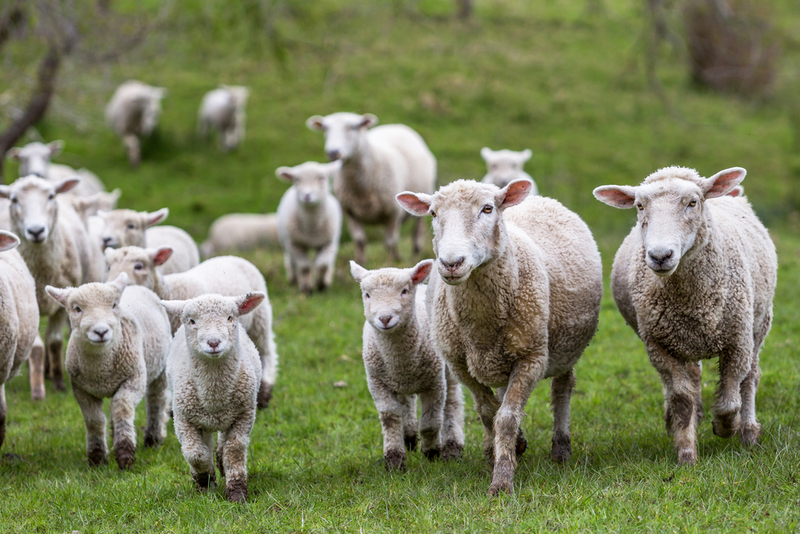 It's so easy for diseases like worm, scab and other diseases to get in and out of your flock, that isolating incoming and returning stock could really benefit your farm. Parasite Watch 2017: Save money by spotting worm risks early. Detection of parasites has been incredibly valuable for farmers involved in the Zoetis Parasite Watch Scheme this year. A ram’s health and virility are closely linked. When your rams are healthy and productive, your entire business, and bottom line, reaps the benefits. Here’s how to make tupping season feel less like a lottery. When it comes to your flock, you don’t need us to tell you that healthier pregnancies tend to result in healthier profits. Here are four tried and tested methods for improving ewe fertility to ensure a successful lambing season. As the year progresses, it’s time to start thinking about the autumn parasite challenges, we’ve seen some very high worm egg counts this year which could continue into the tupping season. Continuation of the current warm, wet weather could result in us seeing an earlier fluke challenge too. Results from farms involved in the Zoetis Parasite Watch scheme shows that areas which have seen warm and dry weather followed by sudden wet weather, such as South West Scotland and Wales have seen a rise in worm egg counts. Flies aren’t just a nuisance, they also carry diseases, bite and irritate your flock for much of the year. But here's the good news; you can stop them from taking a bite out of your farm’s profits.Take a look at our infographic to learn why you should tackle flies early and how to do it. 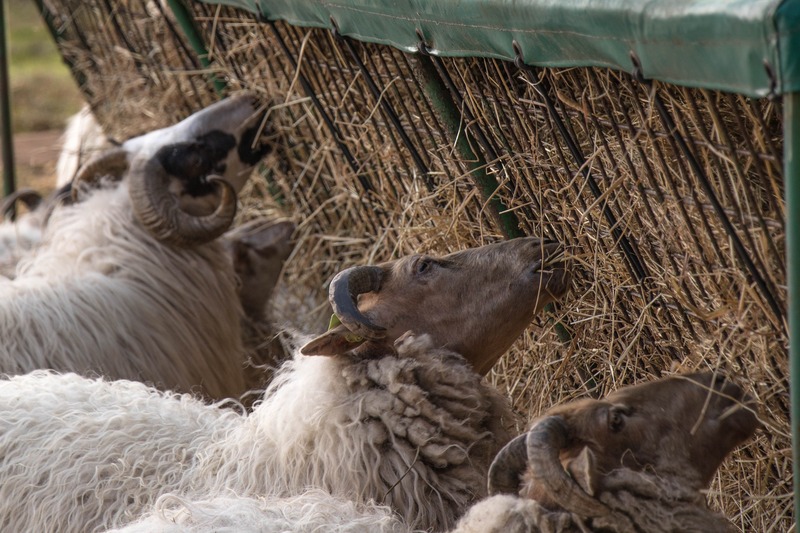 Sheep farmers are being advised to find out what the worm challenge is on their farm after farms across the country reported mixed infestations from faecal egg counts. 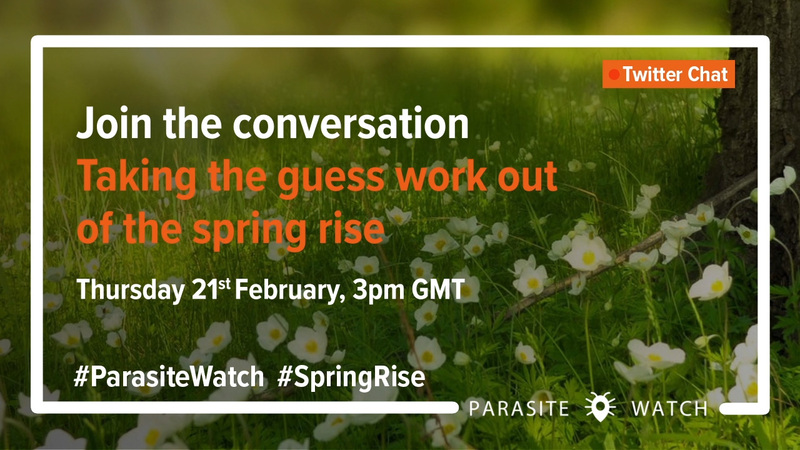 Read more on how Parasite Watch is continuing to give informed choices to farms across the UK. Sheep farmers can now see first-hand the cost of using the wrong wormer on their farm thanks to a free app and online tool. 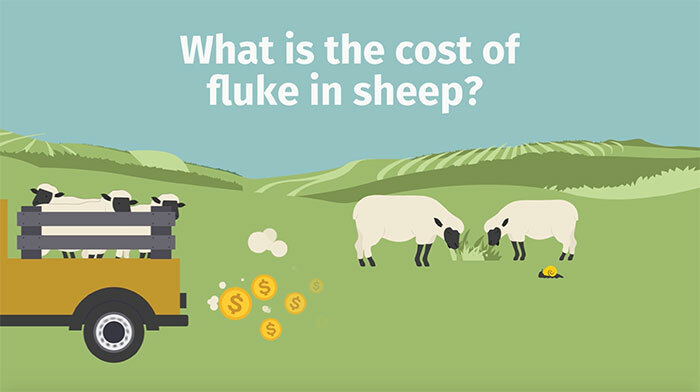 The Sheep Drench Cost Calculator will help farmers, in conjunction with their advisors, decide which wormers to use on their farm. 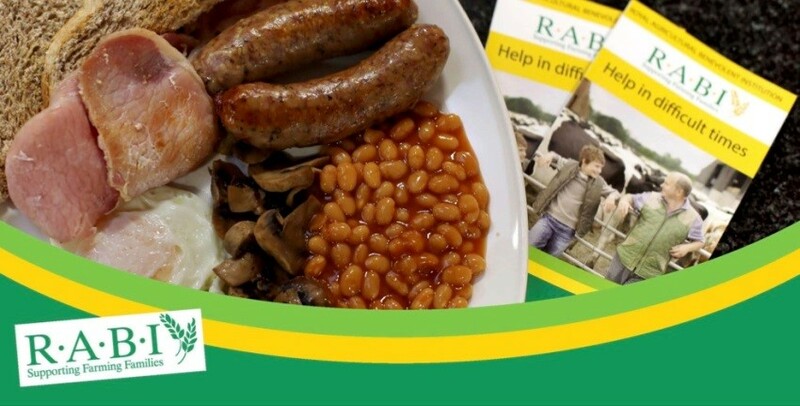 Faecal egg counts taken in April from farms across the country involved in the Parasite Watch scheme have been showing some heavy challenges from stomach worms. 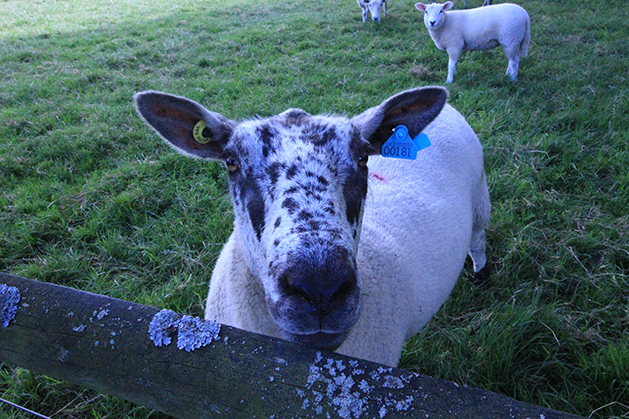 Nematodirus can cause explosive outbreaks of disease and even death amongst young grazing lambs. 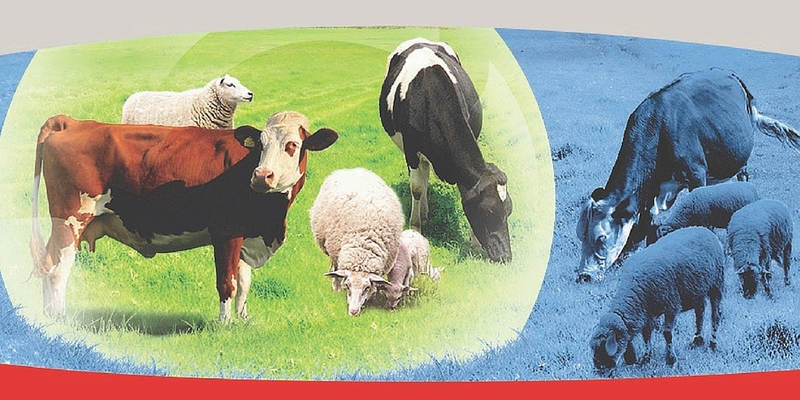 The Parasite Watch scheme run by Zoetis, is now in its second year. The 18 farms involved in the scheme will have faecal samples taken every two weeks, which will help detect major stomach worms and Nematodirus. For most areas of the UK, feedback suggests that last year was one with low to moderate roundworm burdens. Where this was identified using good diagnostics, economies from using fewer wormer treatments were possible with manageable risk rather than a fingers crossed approach. 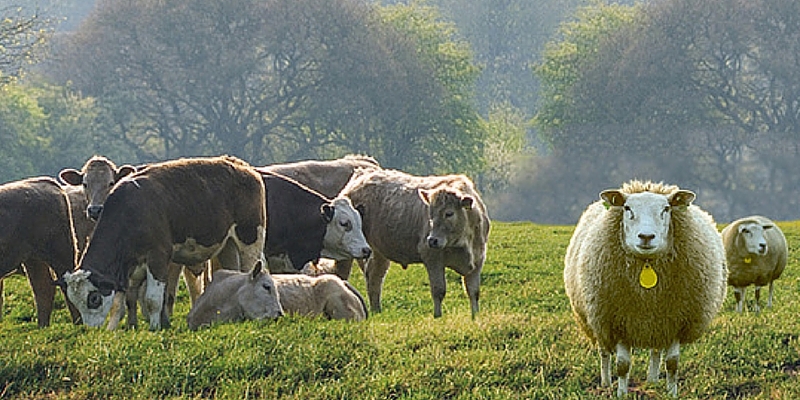 Parasitic gastroenteritis is the primary production limiting disease of sheep in the UK. 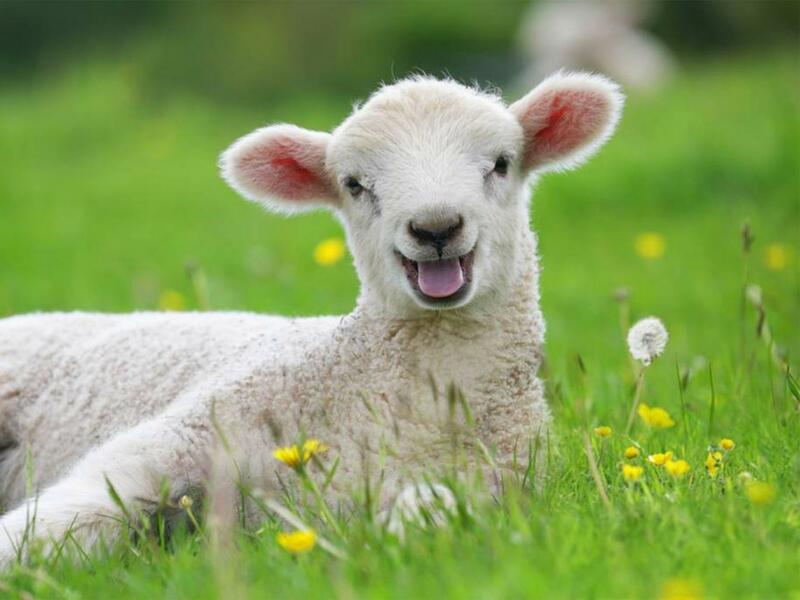 The Spring Rise is a relaxation of immunity in the ewe around the period of lambing. 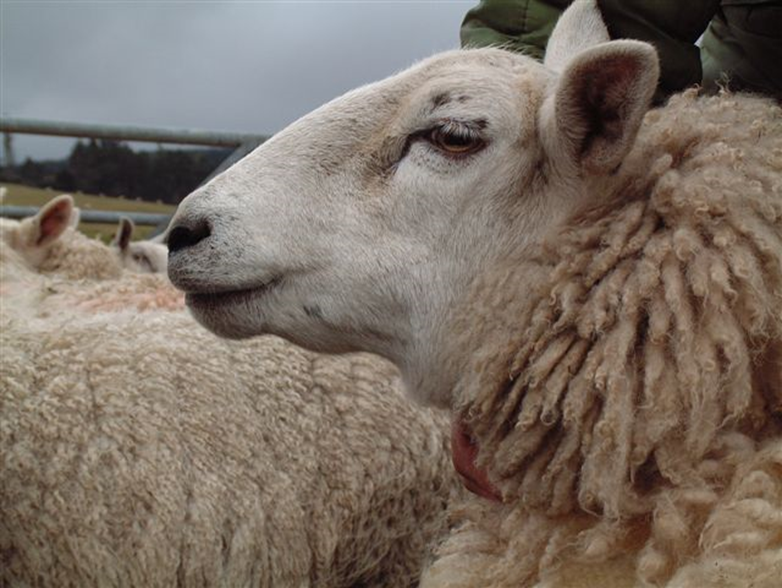 Footrot is one of the main causes of lameness in sheep, but what is the cost and what are the treatments available? Lamb losses are detrimental to farm profits. Most occur during pregnancy, or in the first week of life and there are common culprits. The reasons for loss should be monitored and recorded, to target reductions up to the point of sale. Clostridial diseases have been a livestock issue for hundreds of years and affect species all around the world. Unfortunately, sudden death is often the first sign a farmer will see that clostridia are present. Find out which are the most common clostridia and how to vaccinate against them. Lice are dependent on a host for their survival. When your sheep become the host, lice can spread quickly and rapidly between them. 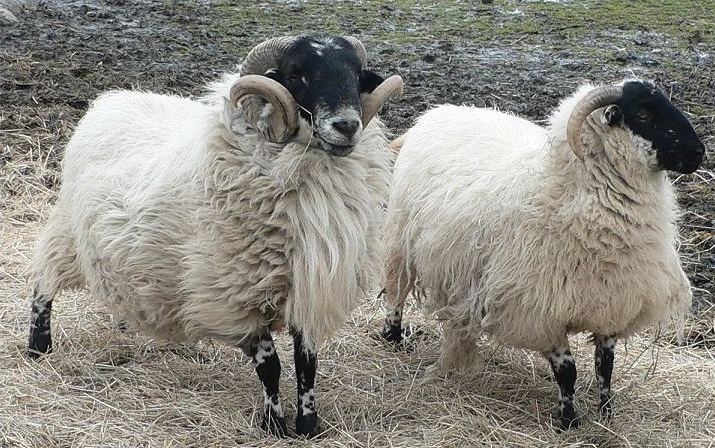 They irritate a sheep’s skin and can lead to weight loss, but also reduce the value of the wool. If you want to successfully treat them, accurate diagnosis is vital. If new or returning sheep are not quarantined it is not only a disease risk but can also waste your time and money. Resistant worms are then much more likely to be introduced to your flock with incoming animals and your usual treatments may not kill them. Rather than wait to see how your ram performs at tupping time, give him a ram MOT beforehand. A surprisingly high number of rams that appear to be healthy experience problems during the mating season. Yet many of these issues can be ironed out in advance. 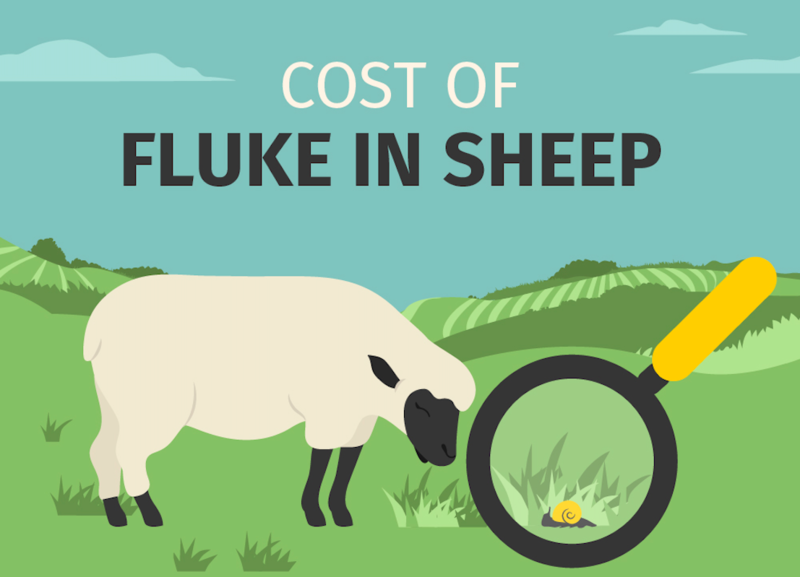 Fluke in sheep is a threat to more than an individual farm. This parasitic worm is extremely well adapted and can be deadly, but the wider impact of infection could cost the UK agricultural industry up to £300m every year. Farmers want a high lambing percentage to increase profits, but poor planning can lead to poor performance. For success this tupping season be sure to read our post! 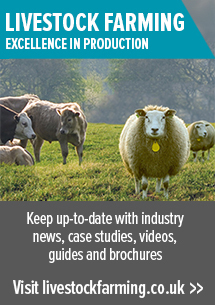 Efficient sheep production relies on effective resistance management. Until this is part of a robust flock plan; money is being wasted all over the country. The reality is that most, if not all, UK sheep farms will already have some worms that carry resistance genes affecting production. 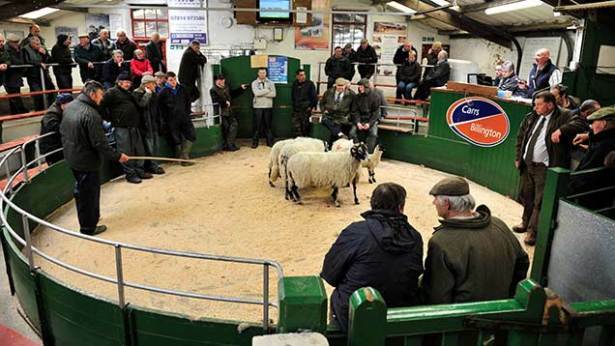 How do you get the best price for your lambs? Focus on the buyer. Deliver what they want, when they want it and you’ll make the greatest financial return on your flock. STARTECT®: Discover the website and a chance to win an iPad Mini! If you’re a farmer, vet or animal health advisor working in the sheep farming industry the new Zoetis STARTECT® website is for you. 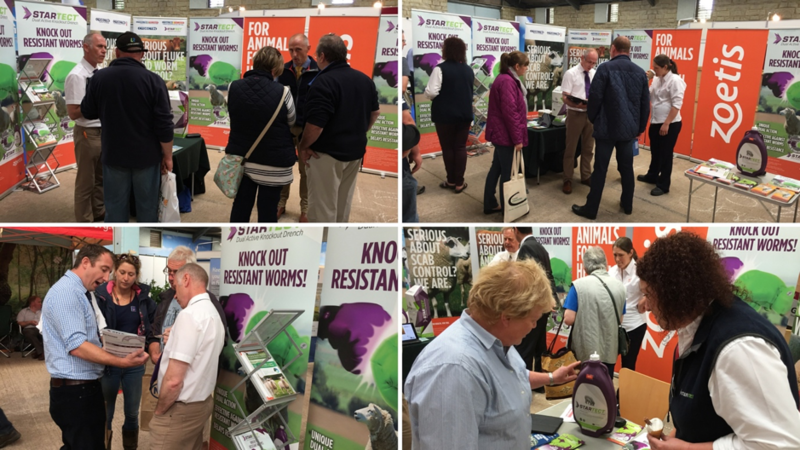 The site is full of materials to help you in the fight against worm resistance, including educational videos, and useful information on the benefits of dual active wormers. All of the reference materials and advice is free to access. 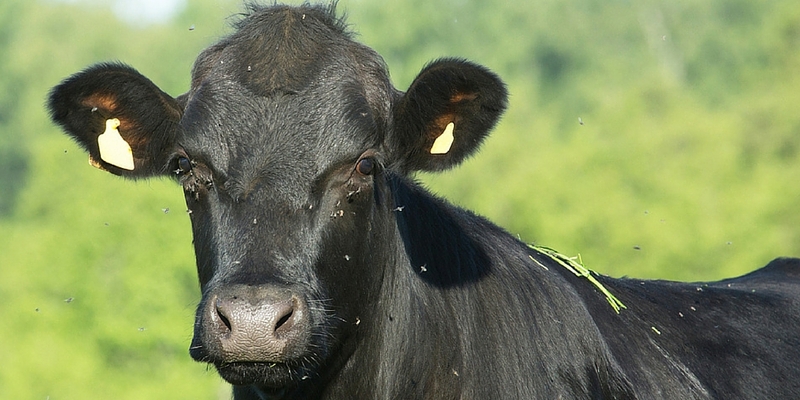 Flies are not only an annoyance to your flock; they also spread diseases and cost you money. Often most types of fly arrive at the same time every year, which means you could outsmart them. 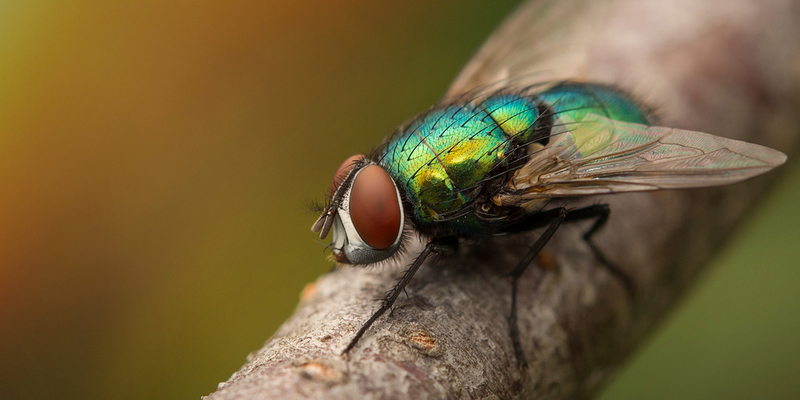 Find out which flies are prevalent when and how to best keep these pests under control. 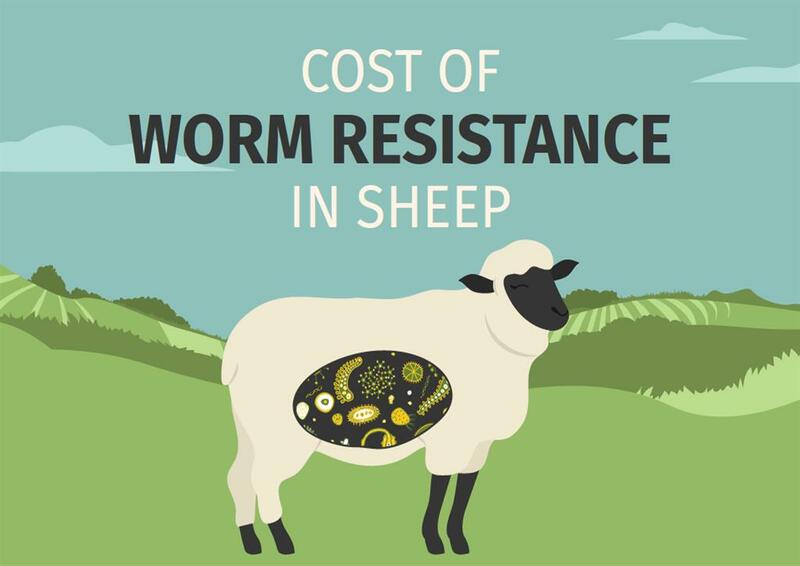 Did you know worm resistance costs the UK sheep farming industry £84 million every year? Find out why this is the case and how you can stop it by reading our infographic below. Whilst we all enjoy the Great British Summer, our team made the journey to attend the National Sheep Association’s NSA Sheep 2016 event at the three counties show ground in Worcestershire. With a multitude of stands filled with things from feed to shearers, weighing equipment to drenches – it was always going to be a fantastic day for attendees. This was the case for our team on the Zoetis stand as our team spoke to so many hundreds of farmers throughout the day, mainly about our dual active Knockout drench: STARTECT. 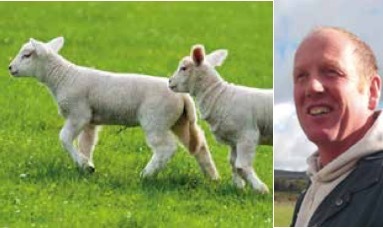 Of the two wormers suitable for use as a Knockout Drench in lambs, vet Dave Armstrong points out that the group five product STARTECT® is the only dual-active treatment. If you think ahead for a minute to the time when most of this year's lamb crop will have been sold, what are the chances that you'll have a small but embarrassing group of stragglers that refuse to reach saleable condition? 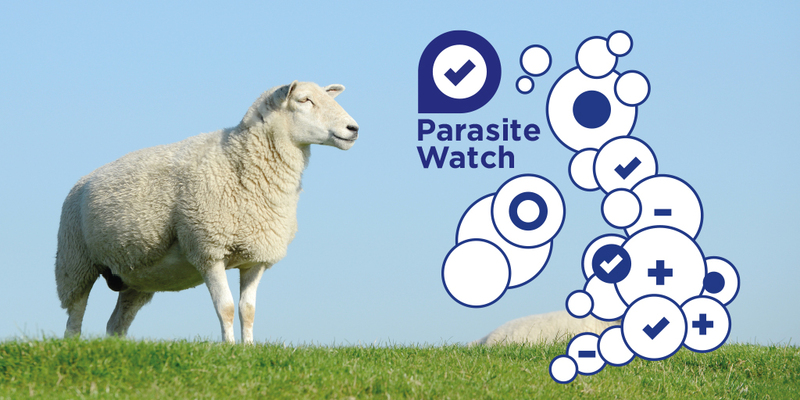 Welcome to the very first Parasite Watch update; the free service keeping UK sheep farmers up-to-date. Read the latest news from around the country. Hello all and welcome to the Livestock Farming blog. 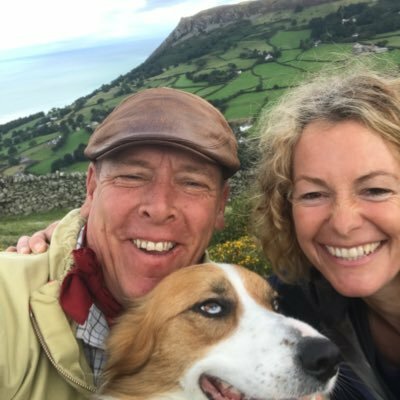 This post is the final part of a 3-part series about #Lambing16, with our guest sheep farmers Jodi, James, Gillian & Ian, and Rachel & Shaun who are farmers from various areas of the UK. This final post of the series is about the farmers looking forward to #Lambing17 and what they will do differently given what they’ve learned. 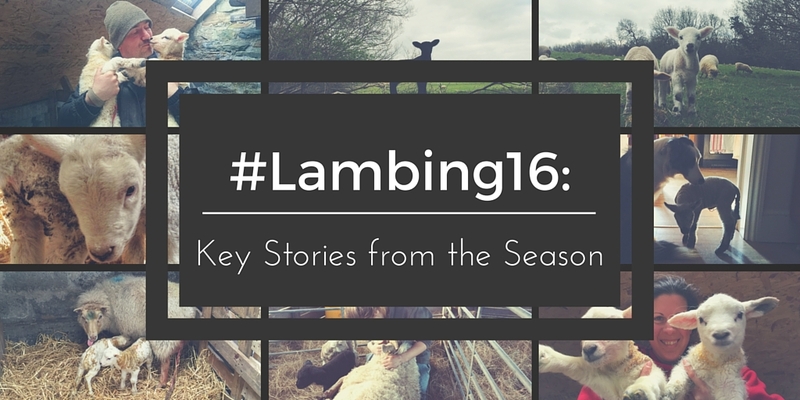 This post is the second part of our 3-part series about #Lambing16. Sharing their experiences, we have Jodi, James, Gillian & Ian, and Rachel & Shaun. 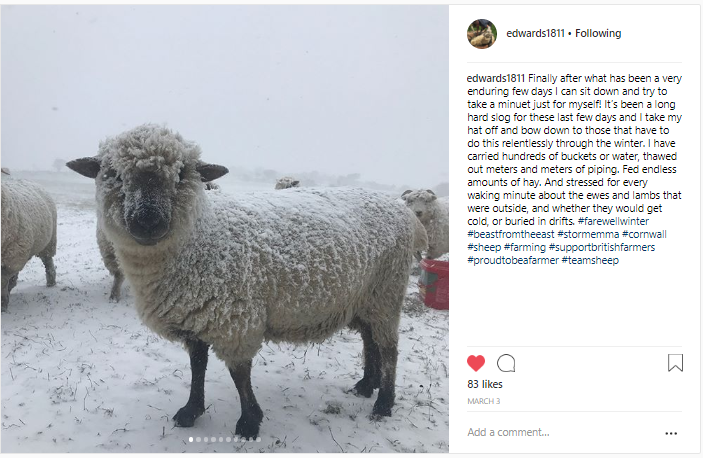 This week’s post is a rollercoaster of emotions with the shepherds and shepherdesses sharing their best and worst moments of #Lambing16. 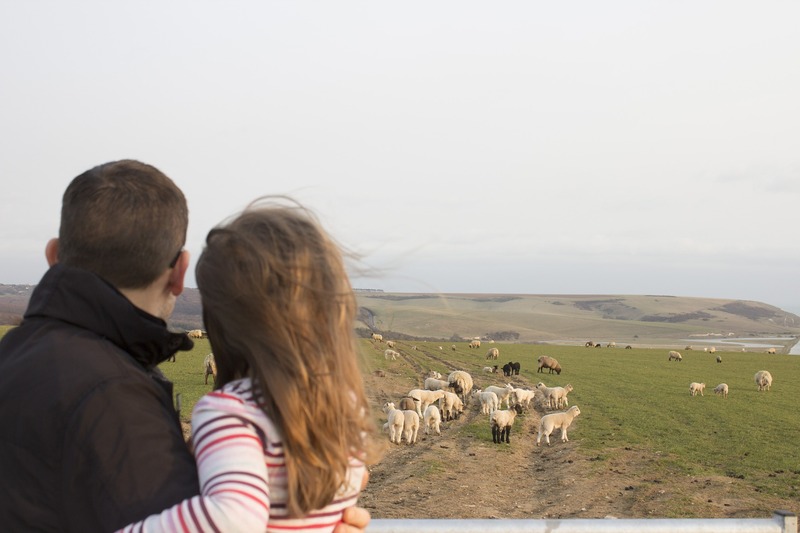 This post is one of a 3-part series about #Lambing16, with sheep farmers from around the UK sharing their stories and experiences. As guests we have Jodi, James, Gillian & Ian, and Rachel & Shaun who are farmers from various areas of the UK – including a remotes island! The first treatment decision prompted by Parasite Watch for Alan Smellie near Peebles was to do nothing at all. On account of the mild wet winter and good number of ewes spending time on known high fluke risk ground, his 1,200 ewes were tested for liver fluke before lambing. 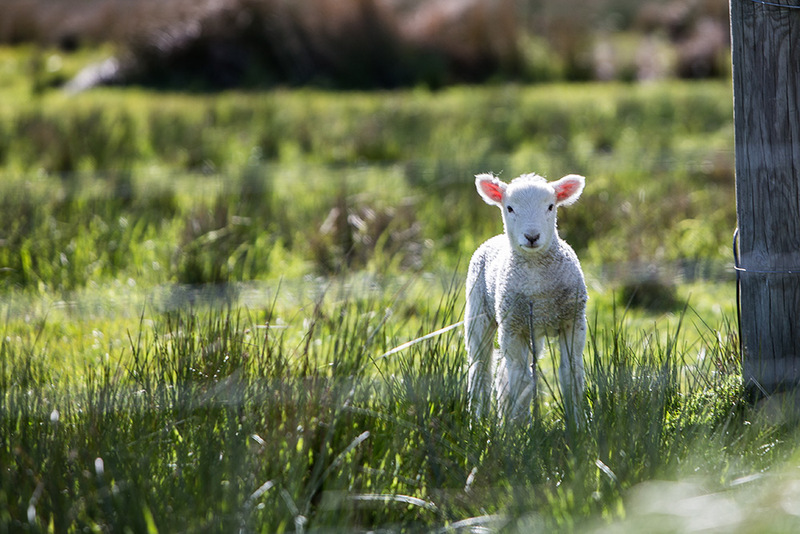 Parasitic gastro-enteritis (PGE) (worm scours) will affect all lambs to a greater or lesser degree and as such are a key concern for sheep farmers everywhere. It can be caused by many different worm species, but the two most important in the UK are Teladorsagia circumcincta and Nematodirus battus. A change in season can bring with it a potentially deadly disease for sheep. We inspect the mud snails that host parasitic fluke to reveal when an attack is most likely and how to spot the signs. 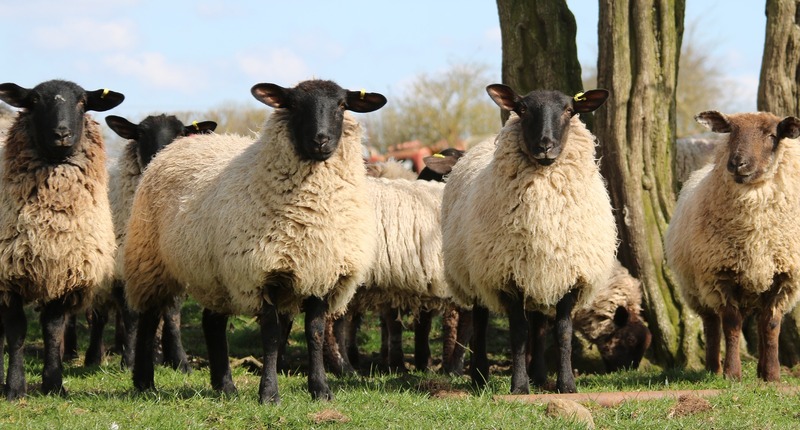 Parasite Watch: the free service from Zoetis, keeping UK sheep farmers up-to-date with the latest news and forecasts of parasites affecting your flock. 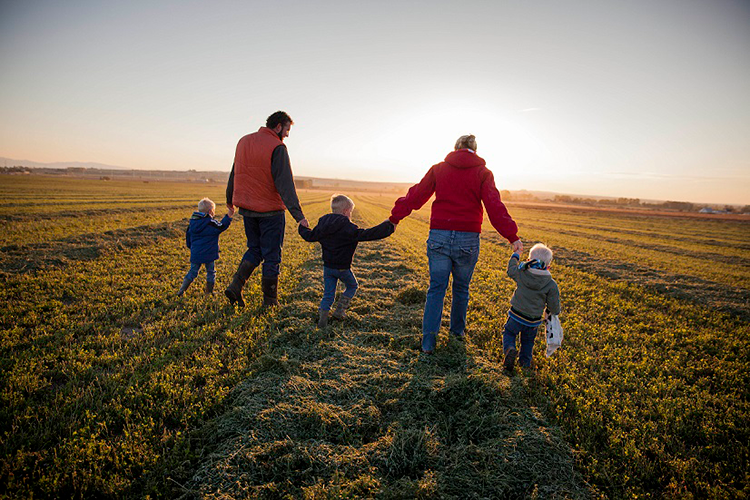 2015 was a great year for farmers. Get complacent though and you will quickly discover the severe parasite threat that the UK can expect for 2016. Check the news here to see how Zoetis will keep you up-to-date.